Google Sheets is more than just an alternative to Excel. With the right add-ons (additional Sheets tools created by the development community), you can skip tedious tasks, create robust reports, and manipulate data in ways you simply can’t with other spreadsheet applications. In today’s post, we’ll show you 8 of the top Google Sheets add-ons you can use to save time and streamline your workflow. But first, let’s quickly review how to install and remove an add-on. 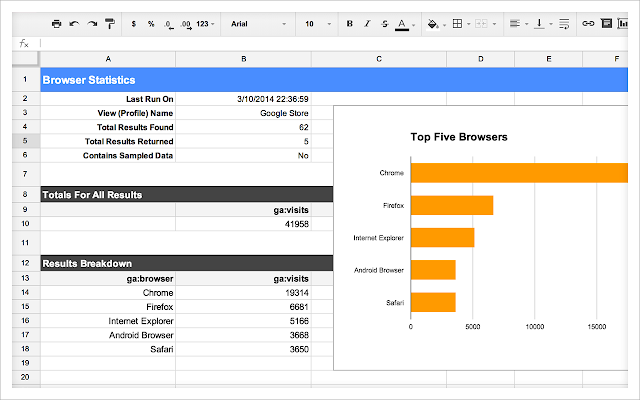 Google Sheets add-ons range from simple data analysis to in-depth reporting apps. We want to make this process as simple as possible for you so we created a couple of helpful GIFs that show you how to add or remove a Google Sheets add-on - with easy step-by-step instructions. Just click “Get add-ons” to find and install what you need. Open any Google Sheet file (either new or something you’ve been working on). Click “Add-ons” in the navigation bar then “Get add-ons” to browse the complete list or search for something specific. Once you’ve found something you would like to try, click it to get more details or go directly to the “+ Free” button to install. Grant the add-on access to your Google account and that’s it! Remove any add-on in a couple of clicks. 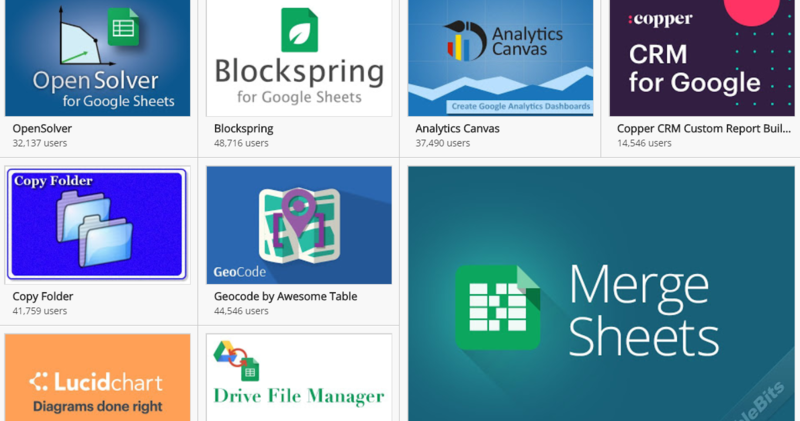 Now that you know how to install Google Sheets add-ons (and remove them if you get a bit too excited), let’s take a look at some of the best ones you can use to work more efficiently. 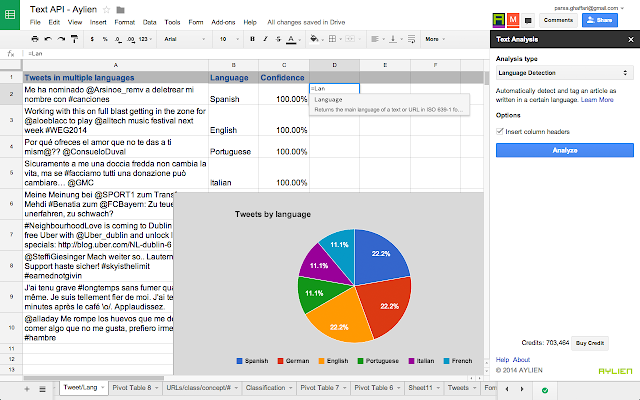 Text analysis is a Google Sheets add-on developed by AYLIEN that uses Natural Language Processing and Machine Learning to analyze any text in your spreadsheets. You don’t need to be a programmer or expert of any kind to use this add-on - it’s designed for non-technical brand strategists, marketers, and researchers. But it still remains a powerful tool even for expert data analysts. Analyze social media posts and perform what’s called “opinion mining” to gather positive, negative, and neutral sentiments about your business. Analyze customer reviews for your products or your competitors’ to judge their sentiment about both. 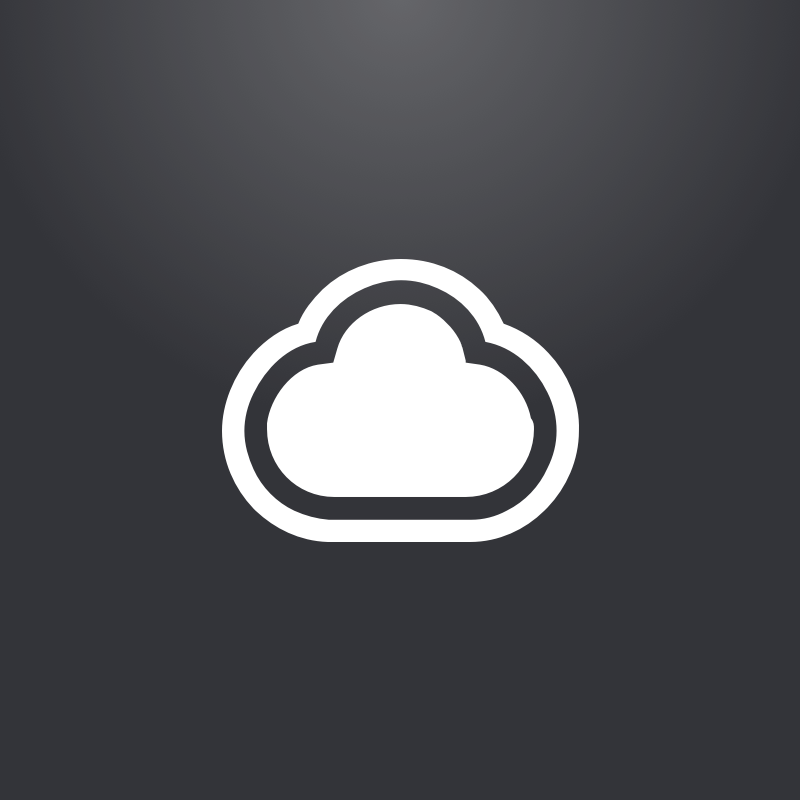 Detect any mention of people, places, things, or organizations that you’re tracking. Condense major segments of text into brief sentences. Organize documents into 500 or more categories. 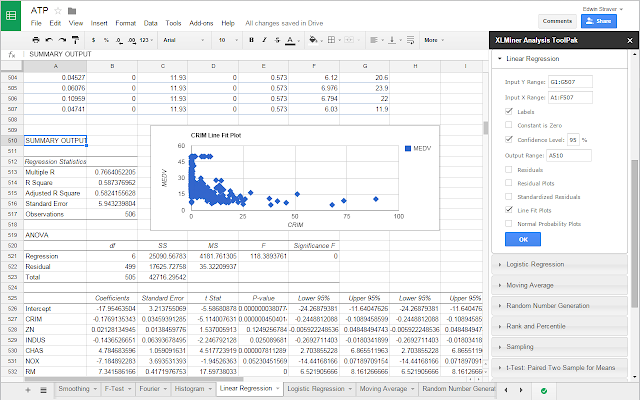 XLMiner Analysis Toolpak allows you to perform statistical analysis in Google Sheets. It was designed to be as similar as possible to the Analysis ToolPak featured in the desktop version of Excel which has been used for over 20 years. This add-on delivers the same 19 functions Excel users have fallen in love with, in addition to a 20th function that many Microsoft devotees have wanted to see included. Solver is a Google Sheets add-on developed by Frontline Systems Inc. and was designed to mimic the functionality of their Excel Solver, which allows you to solve resource allocation problems like how to maximize profits and minimize costs in your business. The Solver add-on can also be used in many industries, ranging from finance to logistics to human resources. The Simplex LP Solver can solve linear programming problems. The GRG Nonlinear Solver can work out nonlinear optimization problems. And the Multistart Method can resolve global optimization problems. While Google Analytics shows you reports and a visual representation of data from one view at a time, this Google Sheets add-on allows you to generate reports on a number of views and compare them side-by-side. For example, iOS traffic and Android traffic. The Google Analytics API does give you some options for quantifying data, but it’s still limited. 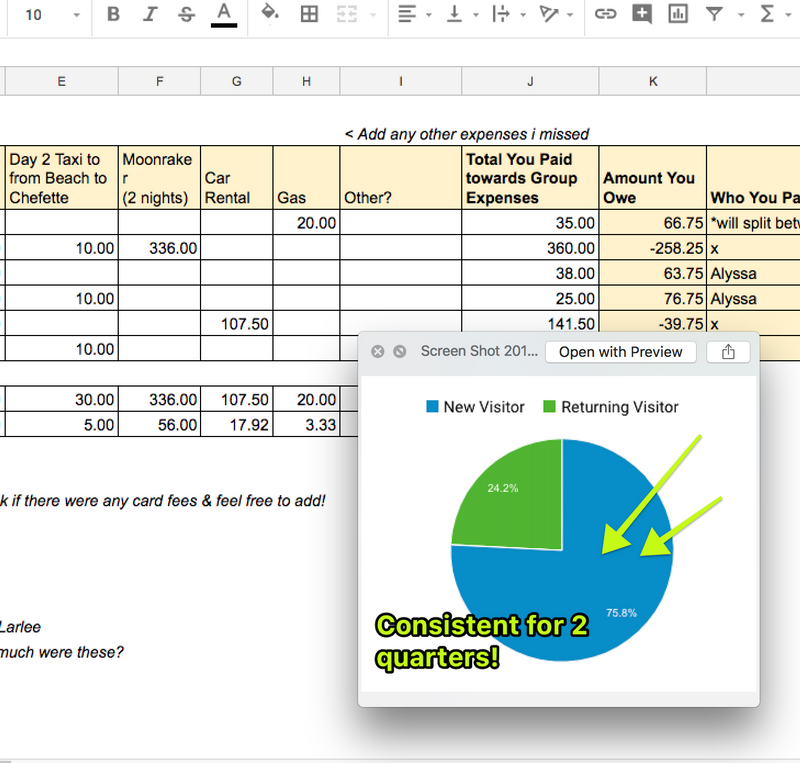 The Spreadsheet add-on lets you play around with data using all the functions and formulas Google Sheets has to offer. Adding your analytics data into Sheets lets you create robust visualizations from charts to graphs. And they aren’t confined to Google Sheets - they can be embedded into your website too. Adding your data into Google Sheets allows you to share that data without giving someone full access to your Google Analytics account. Sheets has an easy-to-use permission system to keep your data safe and secure. 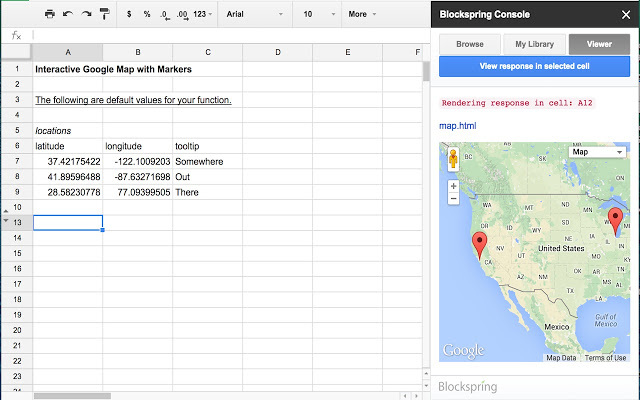 Blockspring gives you access to over 1,000 useful functions right within Google Sheets by connecting to web apps and data services that let you automate and streamline your workflow. These functions used to be available only to programmers but can now be used by executives and assistants with very little technical knowledge (apart from basic spreadsheet operations). You can gather websites and convert it into data using import.io, grab government information using Socrata, and secure financial information using Quandl - all through Blockspring and all within Google Sheets. Keep your Sheets automatically up-to-date with data from Adwords or Facebook Ads by choosing an update schedule. Use machine learning to identify images, pull out concepts from text without any programming. 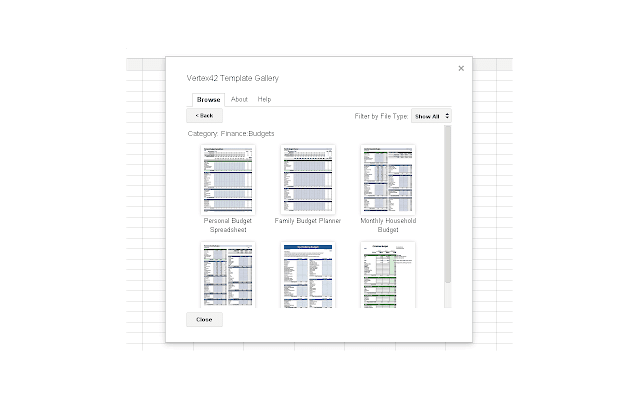 Template gallery Google Sheets Add-on gives you exactly what the name suggests: a library of spreadsheet templates you can use instead of wasting time creating your own. 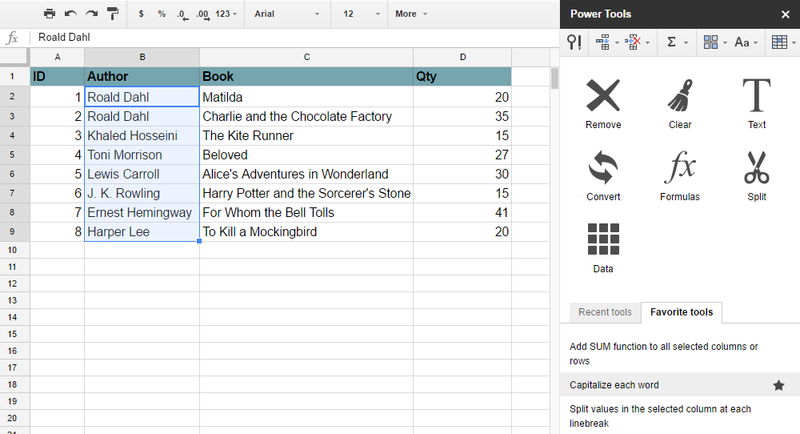 Power Tools for Google Sheets is one of the most time-saving add-ons, allowing you to automate and simplify mind-numbing repetitive tasks. It also displays your recent actions and records your favorite functions so you can easily re-apply them to other cells. Change case, un-merge cells, and flip values using the smart toolbar. AutoSum numbers in any row or column and count cells by color. Search multiple sheets for specific values, hyperlinks, or formulas. Split values in a column according to a string, position, or delimiter. 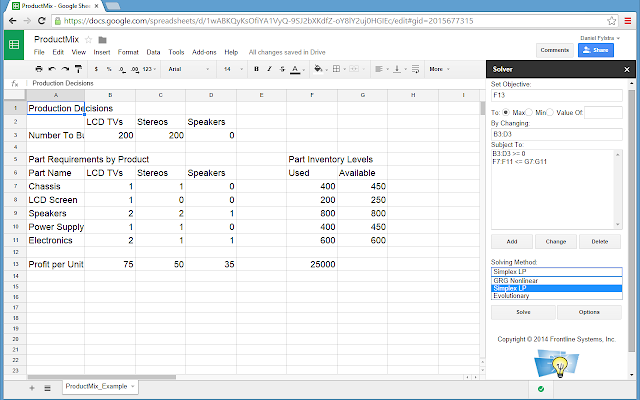 Clear or alter formatting, delete unnecessary characters or types of data, and generally order your sheet. Remove duplicates, merge sheets, and randomize data. From visual content marketing to better workplace communication or customer support, it’s no secret we believe in the power of images and videos here at CloudApp. Which is why we made it easy to add them to Sheets! Our CloudApp Google Sheets add-on lets you enhance that endless array of numbers, charts, and graphs by adding any visual content you can imagine (we won’t fault you if you lighten things up with a fancy cat fail GIF). Quickly snap and grab any content you love with our app, add arrows/boxes/underlines/emoji/highlights you want, then insert your visual content directly into a spreadsheet. If you’re reading this post, then you’re probably the type of person who wants smarter apps to get more done with less effort . If you’re in marketing, customer support, web development, or any profession that requires constant communication, our app can help. That’s why we’ve built a tool that brings screen recording, annotated screenshots, GIF creation, and webcam videos to the cloud in an easy-to-use, enterprise-grade app so you can quickly create and share visual content.